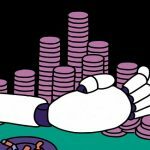 DeepStack, An Artificial Intelligence software developed by scientists has defeated professional poker players. The system has proved that a bot like that can beat human poker players as well. 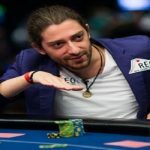 The software was developed jointly by of Alberta’s Computer Poker Research Group, and Charles University Prague researchers. The team of the researchers said that the software bridges the gap between perfect information used for imperfect information games. 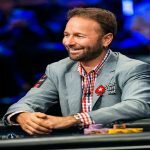 According to Michael Bowling who is an official of University of Alberta, Canada, “Poker has been a longstanding challenge in artificial intelligence. The game has imperfect information for some players while they are playing. Sometimes player do not share same information or face same perspective while they are playing, he added. The game in between Human and AI took place back in December 2016, but the results of the games are published by Science journal. Poker is a game of perfect information (unlike chess or any other games) where Imperfect information do values. Bowling also said that “we need information and AI systems like that to predict numbers of cards in a great manner”. 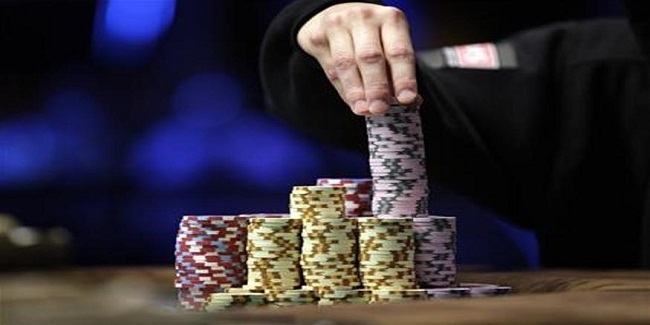 Deepstack is a system that has the ability to think about each situation during play. The software has been a success in games like chess, checkers and Go to imperfect techniques. That solution gives Deepstack an edge over others. 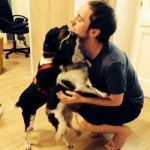 The bot can check any particular poker step without going trough entire game using its “intuition” to know how current scenario is going right now. The game took place for over 20 days. There were four professional players playing against this particulate Artificial Intelligence (DeepStack). AI defeated four players in back to back games of Texas Hold’em. 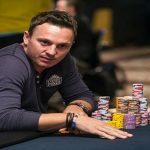 DeepStack defeated statistical significance professional poker players in heads-up no-limit Texas hold’em with a study involving 44,000 hands of poker. Looking to play online poker in UK then you are at right place just check out realpokeronline.co.uk.